What Works Association, Inc. (WWA) is a 501(c)3 organization that aims to improve the lives of women and men through evidence-based guidance on policies and programs that promote gender equality. 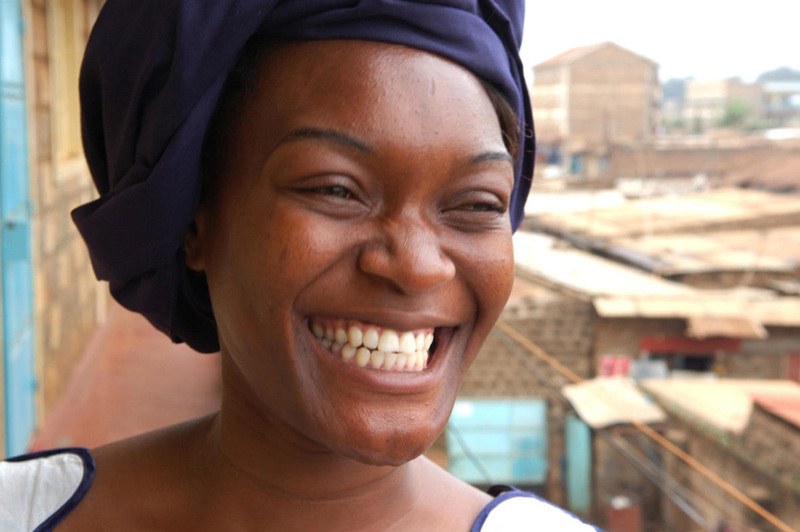 WWA envisions women and men as equals, empowered to have healthy, safe, and satisfying lives. WWA takes a broad look at gender and environmental drivers of poor health and disease and provides the most comprehensive review of interventions for women and girls through a gender equity/equality lens. What Works Association has emerged as a “go to” resource for clear perspectives on gender and sexual and reproductive health; providing evidence and technical assistance for the United States Agency for International Development (USAID), Joint United Nations Programme on HIV/AIDS (UNAIDS), The Global Fund to Fight AIDS, TB and Malaria, and more than 10 countries in the Global South.